As microphone head with ribbon system that knows how to impress even with live vocals on loud stages, the TG V90w is an absolute highlight. 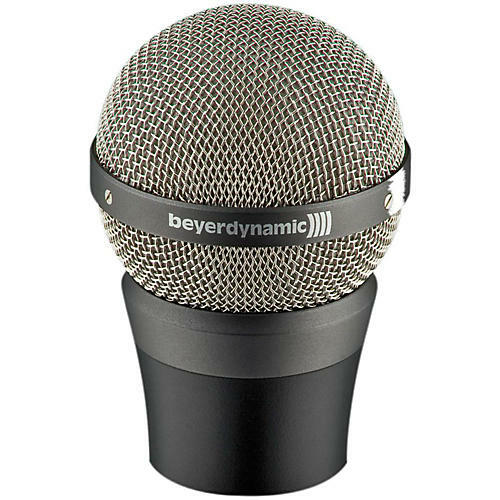 It combines the incomparable silky-clear and never intrusive sound of a ribbon microphone with the gain before feedback and robustness that is required for demanding tour applications. The cardiod TG V90w provides a clear natural sound due to the ultralight only 2 microns thin pure aluminium ribbon that ensures an exceptional signal fidelity and remarkable transient response.